I think I need that Batman shirt. And the tote bags. I always take a couple extra to San Diego already but these are definitely more fitting than just a grocery bag! A throwback to the 80’s vintage package design and remastered for today’s collector while still staying true to the vintage design. 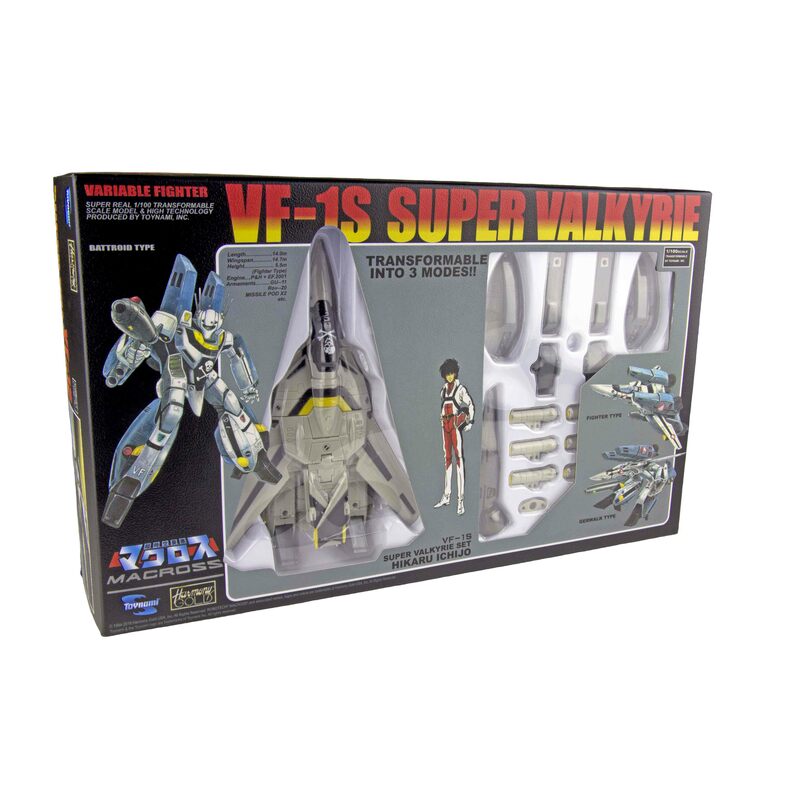 Relive the nostalgia of your youth with this highly limited 1/100 scale transformable macros VF-1S Super Valkyrie. Available for the first time ever at WonderCon 2019, Limited quantities worldwide. jamiesullivanillustration C-12 in Artist's Alley. It's not a secret anymore!! So excited to share this with all of you! Make sure you stop by the Toynami booth at Wondercon and grab an EXCLUSIVE THROWBACK VF-1S VERITECH and then bring it by my table to get it signed! I'll also have prints of the original box art I did for this available! Wish it was die cast metal like the ones I got from Japan in the 90s. jamiesullivanillustration Alrighty! You ready for the full reveal of my next exclusive for WONDERCON?!? Here it is! Inspired by my work on the Robotech exclusive, I decided to do these as a very limited run of 25 signed and numbered sets. TRANSFORMERS G1 JETFIRE! And for those of you who like the deep cuts, There's a second print showcasing him when he was a Decepticon on the TV series and referred to as SKYFIRE! Like I said, these are super limited. We only printed 25 sets. They measure 18x24 (landscape) each and they're printed on 120lb Archival Aqueous Gloss Finish stock. And just gorgeous on this paper. Each set retails for $40, And like I said, only 25 sets available. Can't make it to Wondercon? We're holding 5 sets back for those who can't go to the show. If you're interested, please PM myself or Erin to reserve a set now. I really hope you guys enjoy them! No one in my family got anything either... so much for the 'credits system' making it easier to win. I got the DC autograph session with Jim Lee on Friday. Does any know if it is a fee and can I bring something for him to sign? My group of 8 got nothing for all 3 days. Icing on the cake I put all 4 of my Saturday credits on the Curse of La Llorona, and it was cancelled. As a certain someone on the SDCC blog would say, I'll have more time now to discover some new things, oh joy. There is no fee. I believe that last year people were able to bring their own things to be signed, but there were limits. There should be some kind of 'terms and conditions' on your winning entry that specifies this. I spread mine choices all around and ended up with 3 picks. DC super heroes, batman vs ninja turtles, and WB. My wife put 3 entries in one signing etc and got nothing. Congrats, fdiskmbr! We also put all of our credits into single signings on each day. Anyone know if they do standby lines on the signing for no shows?